APIs can have a huge impact on any organization that publishes one. 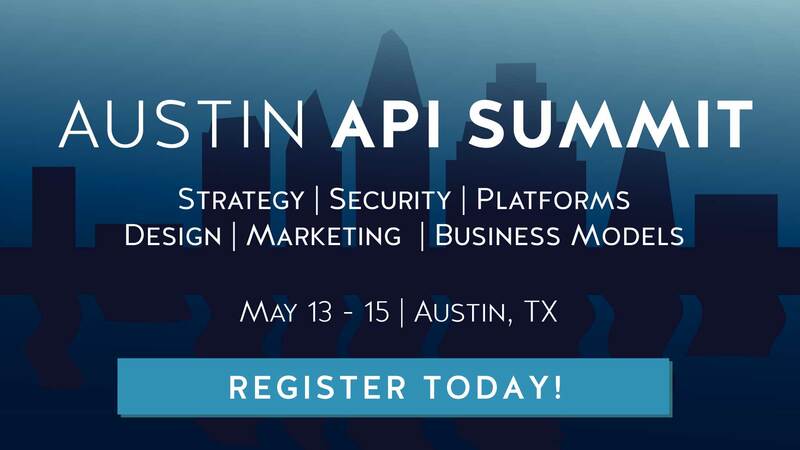 During the last couple of years, we have heard stories from both private and public companies about how APIs have transformed them. Here’s a collection of some of the best API case studies we have so far, including ones from LEGO, Absolut Vodka, Swedish Public Radio, and Fyndiq. Most of us have a relationship to LEGO bricks, either from our own childhood or by stepping on our kids’ bricks. In his presentation, Dennis Bjørn Petersen from LEGO talks about how they are using APIs, how they are ensuring the online safety of children, and how they considering customer loyalty in their API program. In her talk, Eva Sjökvist talks about how Absolut is using an API to make their brand programmable and reduce the time required to take their advertising campaigns to market. Tobias Löfgren from Swedish Public Radio (Sveriges Radio) discusses why a national public broadcaster developed an open API and what happened when they published it. The drop shipping, e-commerce company, Fyndiq, has used APIs as a game changer. Don’t miss Micael Widell’s presentation about how they did it, and the impact it had on their business. Do you have your own API story that you want to share? Comment on this post or contact us on Twitter to let the community know about it.